Kizz Daniel and his label mate, Demmie Vee have been in the news lately for bad reasons. From accusations that Kizz Daniel swindled him of N15 million naira to police cases, its been a messy weekend for them. 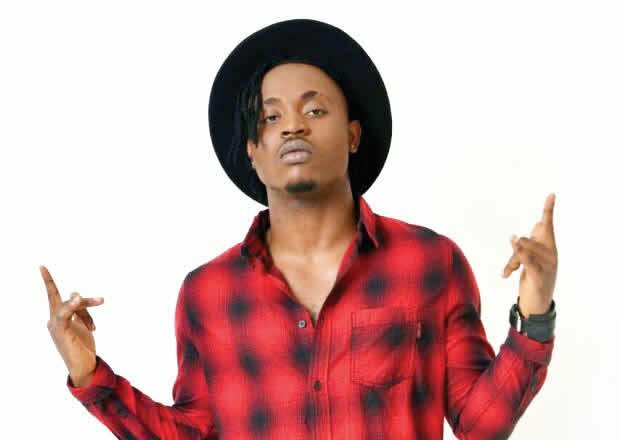 Well, Demmie Vee has decided to release what he calls the original version of his previously released collaborative banger with Kizz Daniel titled “You Go Wait”. According to the embattled singer, his voice was overly edited, a move he claims undermines his lyrical prowess. Listen to this version and let us know what you think.